The tango, it is practically synonymous with Argentina.  I had traveled throughout the entire country but there is no place as famous for the dance as Buenos Aires. You can’t escape the performers in the plazas, the paintings, or the tango shows. 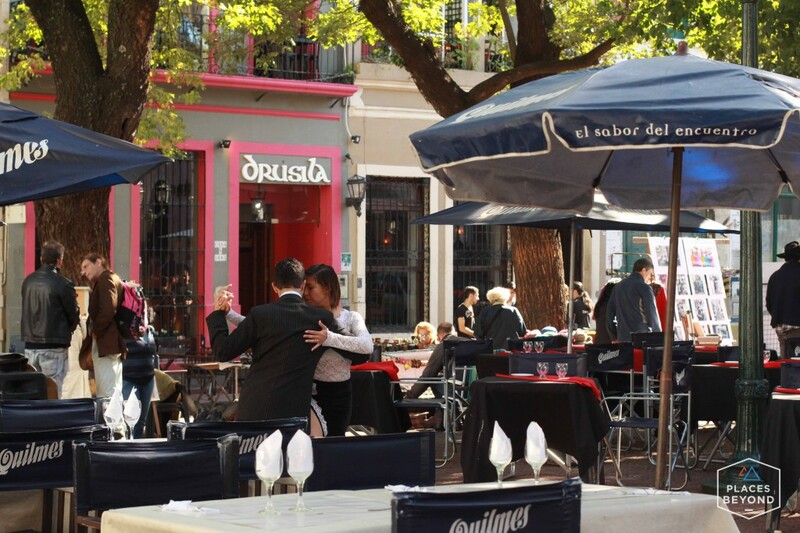 The Porteños (BA locals) know tourists love the tango so an industry has been built around the city’s most iconic cultural export. 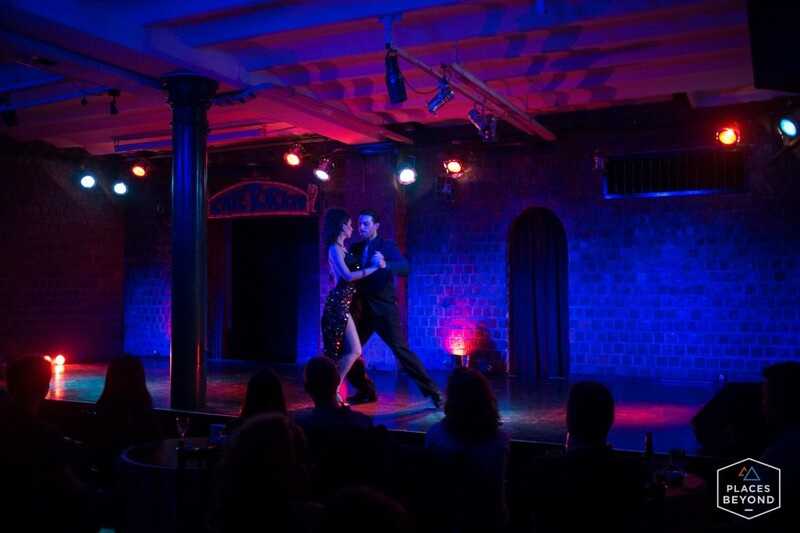 Tango dinner shows sell from $100 to $250 per person. Obviously for a traveler like myself with a $30/day budget I had no interest in a dinner show like that. Plus I didn’t want to watch from a seat as some other guy danced with a beautiful Argentine woman; I wanted to experience tango for myself. To tango. Just follow these steps. 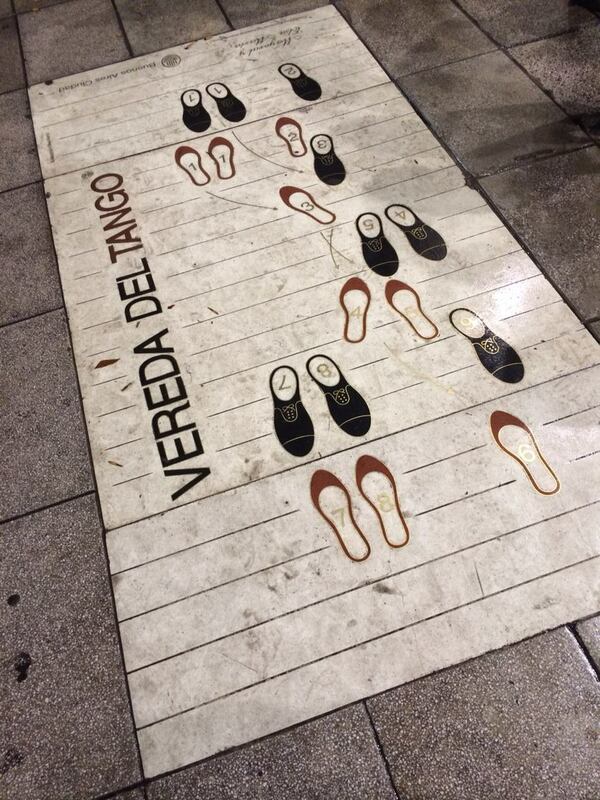 Every night of the week there are several places to tango throughout the city. A venue where tango is danced is called a milonga.  Using the very helpful local blog, GringoInBuenosAires, I found a few options. La Viruta is a milonga in Palermo and like most others has a tango class before the night gets started. My friend Kelli and I arrived at the somewhat odd venue, the Armenian cultural center, which so happened to have an excellent Armenian restaurant upstairs and a grand dancehall in the basement. Another blog said this was the milonga to be at but that the night really doesn’t get started until after 2am. By now, I had adjusted to the late nightlife of Buenos Aires. The bars are the busiest around 4am. Entering the dancehall for the early lesson I was surprised to see how crowded it already was. My only previous with experience with latin dance was a few salsa classes back in college. After a quick demonstration, Kelli, myself, and 50 others lined up to learn the basic steps of tango. Men and women were lined up opposite eachother. I walked up to meet my partner for my first tango. Across from me stood a Porteña (woman from Buenos Aires). Long brown hair, beautiful eyes, a cute smile, and… a red flannel shirt and cowgirl boots. You’re reading that right. And if you’re thrown off a bit, now you know what ran through my mind. A cowgirl tango dancer. Why not? Back to the story. I reached out my left hand to hold hers and placed my right hand on her back. And 1, 2, 3, 4, 5. Except it wasn’t as simple as that. For the next few songs we struggled getting the steps, pacing, and maneuvering around the crowds of other rookie dancers. “Ok otra vez, otra vez” (again, again). Not to throw my Porteña cowgirl under the bus, but it’s clear that just because someone is Argentine and from Buenos Aires, that they’re naturally good at tango, it takes instruction and practice. The night went on and we continued practicing, each time with a new partner. Soon the dancehall was packed and us rookies found our way to the bar where we watched in amazement as the regulars moved across the floor through the night. This night of tango was just the beginning for me. If line dancing is more your thing you’re in luck. My cowgirl tango partner informed me there’s a country line dance club in Buenos Aires. See for yourself. Love this entry Dan. 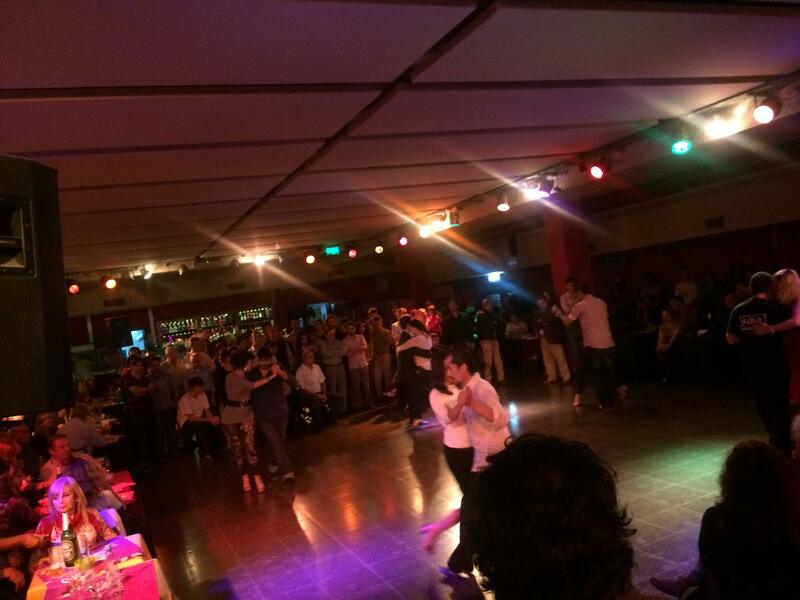 That was an awesome snapshot into the world of tango in Buenos Aires. I’m envisioning you now handling the tango!